This anthology of Caribbean feminist scholarships exposes gender relations as regimes of power and advances indigenous feminist theorizing. 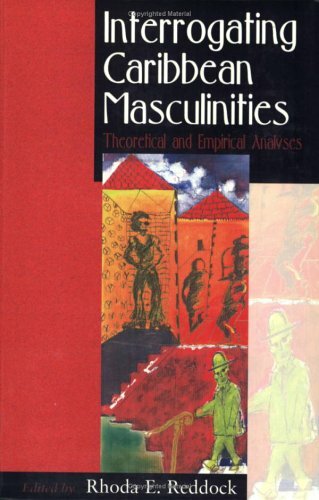 A particularly strong section of the book deconstructs marginality and masculinity in the Caribbean and provides ground-breaking research with policy implications. Of interest to scholars of feminist theory, gender studies, gender and development, post-colonial theory, and literary and cultural studies.